By Kibner Go To PostYeah, it's worth keeping an eye on, I think. With that single 140mm fan, it should be able to adequately cool my 2700x and 1070. But I think I'm going to wait till a revision comes out that can handle those kinds of parts without a fan. May not happen without a much larger unit or some breakthrough design or tech, though. Yeah I think as far as the heatsink itself goes, the only way to make it better is to make it larger, which I don't think they're going for. In the future though, as power consumption comes down further for CPUs and GPUs, I reckon that kinda set up will be viable for a mid range system. Alternatively, I suppose liquid cooling with passive radiators could work for higher end components. Never really looked into it though, I suppose the pump noise would make the idea a bit pointless. Yeah, a pump would be no bueno. This is also my work PC, so that's an additional reason why I value low noise so much. It's gonna be on and I'm gonna be next to it all day. 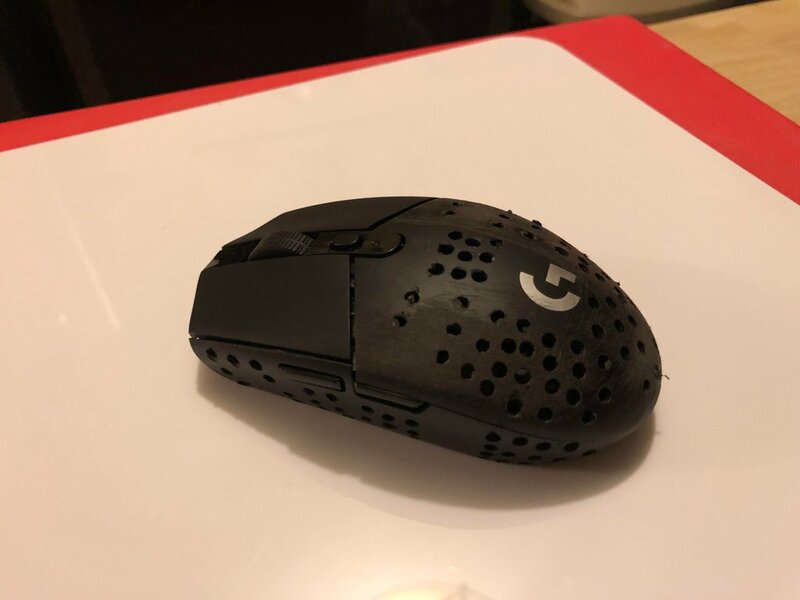 smokey did you turn your logitech into a finalmouse? Might do that to my pristine G900, since no one wants to buy it. SLAENT / Sports, Life, and Entertainment. © 2014 - 2019 SLAENT, LLC. All Rights Reserved.